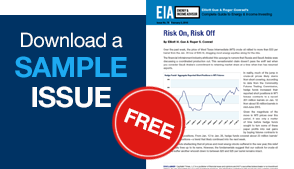 Elliott Gue explains his outlook for oil prices and how to profit from the changing of the guard. Roger Conrad runs through the challenges and opportunities in Canada’s energy market. 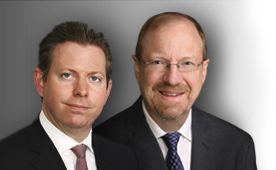 In this exclusive video, Elliott Gue and Roger Conrad highlight their Top MLPs for 2015. Elliott Gue explains the appeal of investing in newly listed master limited partnerships (MLP) and highlights one of his favorites from the class of 2014. Elliott Gue and Roger Conrad attended the Energy Information Administration’s annual conference on Monday and Tuesday. Here are their key takeaways and top investment ideas from the event. Here are our key takeaways, picks and pans from the National Association of Publicly Traded Partnership’s annual MLP investor conference.